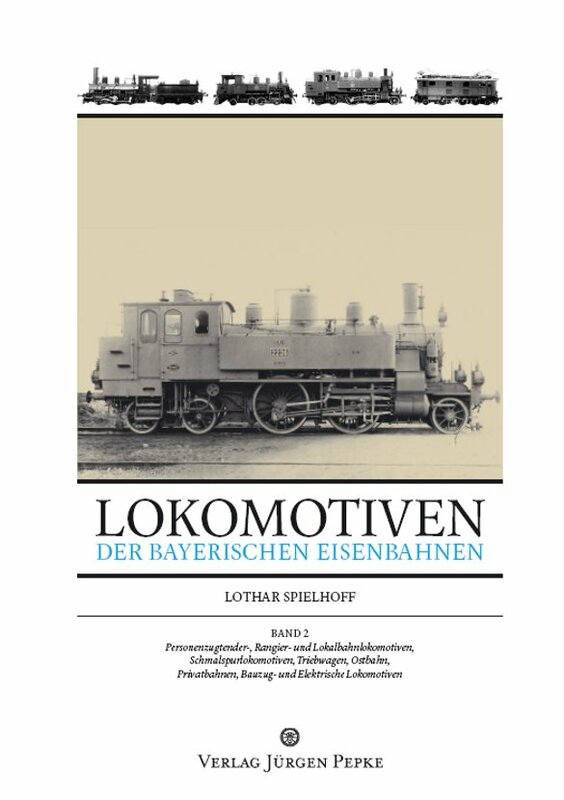 With this book, Lothar Spielhoff, who engaged himself his whole life with lokomotives since his traineeship in former "Reichsbahn-Ausbesserungswerk" in Esslingen, published the first part of his history of the bavarian locomotives. 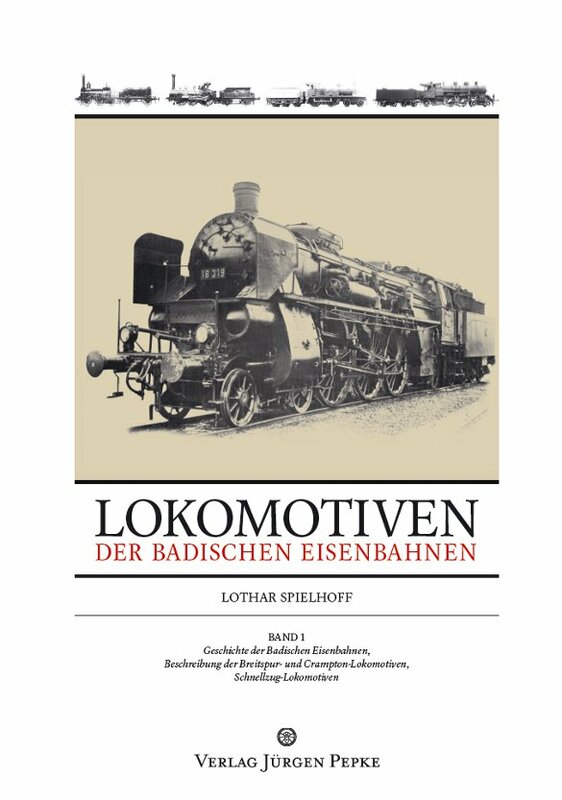 For him the history of this locomotives did not end with transformation from Bavarian Railways to German Reichsbahn on 1st April 1920, but he describes these lokomotives partly until age of German Bundesbahn. Lists with date of rejection at end of each chapter. A large number of pictures out of his personal collection, but also of personal collection of Mister Kronawitter and Mister Griebl were shown. This first part of history starts with the beginning of bavarian history of lokmotives and the types of express-, passenger- and freight-trains. Bavarian Lokomotivcompanies J.A. Maffei and Krauss&Comp. 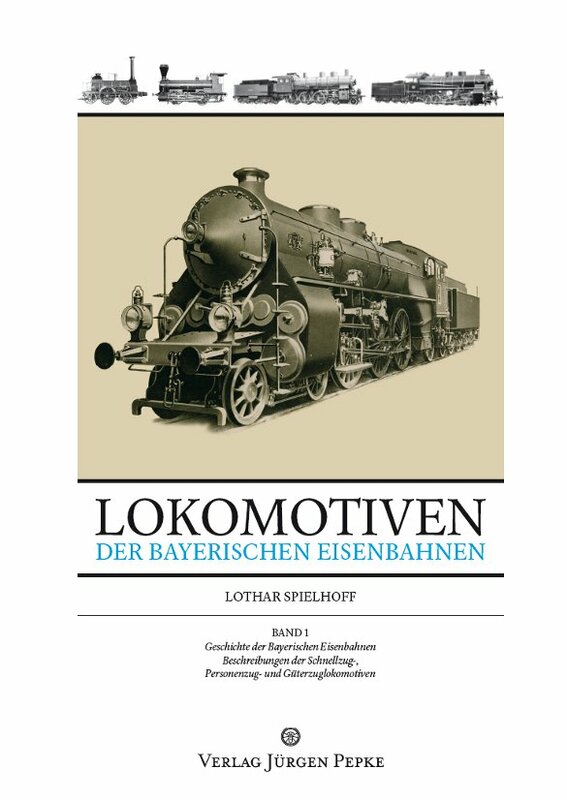 In second Part of his history of bavarian locomotives Lothar Spielhoff describes the types of the lokal locomotives (standard and narrow gauge) and beginning of electric locomotives but also lokomotives of non-public K. privilegierten Actiengesellschaft der Bayerischen Ostbahnen and other non-public railways in Bavaria. But also special locomotives (track maintenance trains, railcars, austrian and swiss charter lokomotives while WW I) have own chapters in this book. Also in this second part of history, large number of pictures out of his personal collection, but also of personal collection of Mister Kronawitter and Mister Griebl were shown. This book of Lothar Spielhoff, something like third part of the history of bavarian locomotives, is about the development of railways in bavarian Palatinate and one chapter of the book is about the person and lifework of the „father“ of bavarian and palatinian railways: Paul Camille von Denis (26th June 1795 - 3rd September 1877). History of the Palatinian Locomotives starts at the beginning of the several palatinian railways, socialisation through Kingdom of Bavaria till end of the german Länderbahnen in 1920. 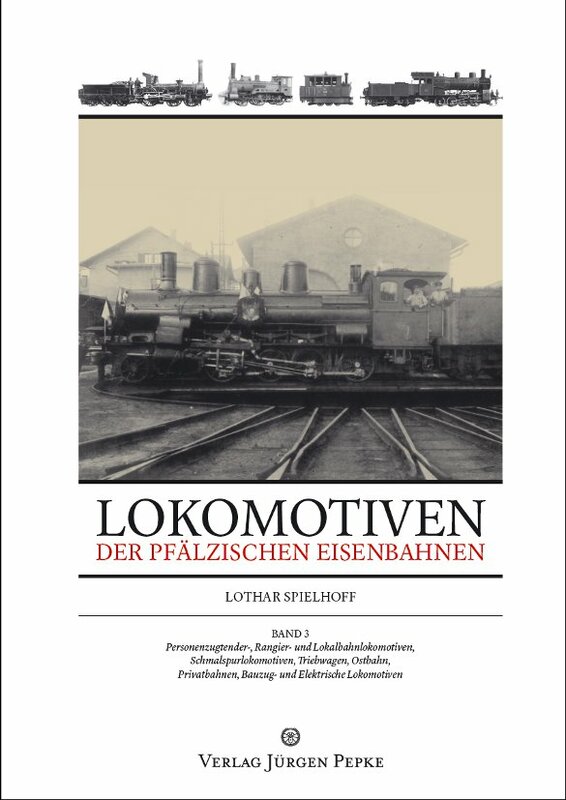 In his fourth book of the history of german locomotives Lothar Spielhoff describes the locomotives of the Großherzoglich Badischen Staatseisenbahnen. The first part starts with development of railways in Grand Duchy of Baden, before he begins with descriptions of the individual building type. Timeline is drawn from beginning of railways in Baden till the Verreichlichung of the german Länderbahnen in 1920 and rejection of Deutsche Reichsbahn and Deutsche Bundesbahn. 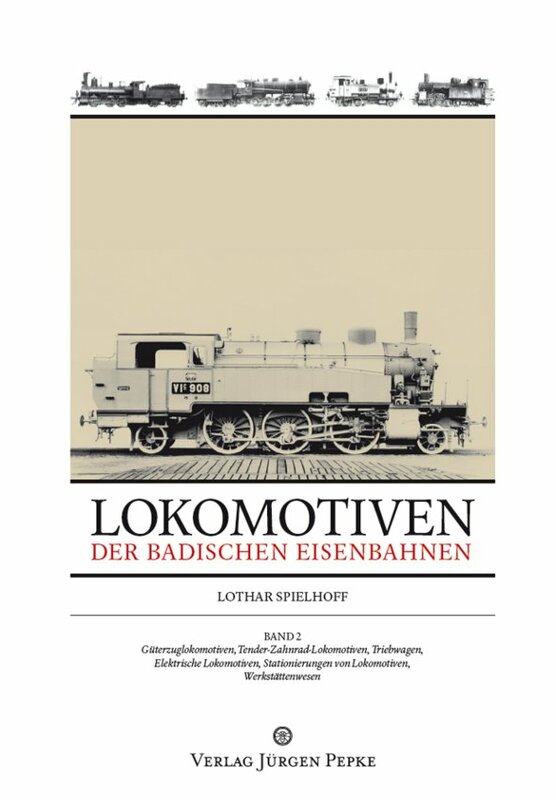 Second Book of the history of locomotives of the badische Staatseisenbahnen.